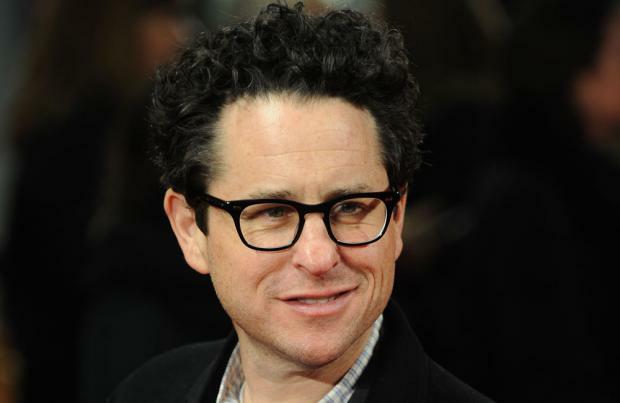 J.J. Abrams has shared a message of encouragement for the 'Star Wars: Episode VII' cast. The filmmaker has penned a handwritten note, which is circling online, addressing the ensemble of the upcoming sci-fi saga, thanking them for their hard work and boosting their confidence in the face of the audience's sky-high expectations. The note reads: "Dearest Cast and Crew, What an honour it is to work beside all of you, on Star Wars Ep VII. I can't thank you enough, for all work past and future. Let's take good care of not just ourselves, but of each other. Amazing, but true: the world awaits this film. Let's give 'em something GREAT. xo JJ"
The movie will see former stars Harrison Ford, Mark Hamill and Carrie Fisher return for Abrams' new instalment, alongside newcomers John Boyega, Daisy Ridley, Andy Serkis, Oscar Isaac, Domhnall Gleeson and Max von Sydow. Bad Robot - J.J Abrams' production company - broke the news on Twitter, posting an image of the first film slate from the shoot, along with the hashtag "#DayOne".